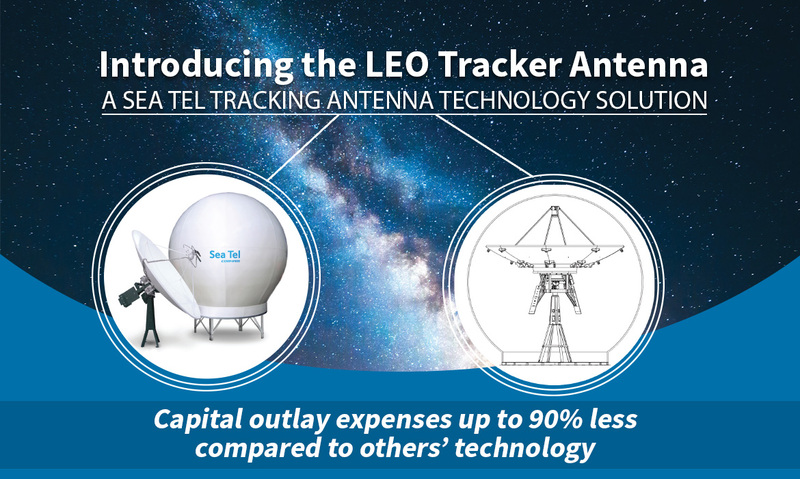 Introducing a new line of Sea Tel LEO tracking antennas. 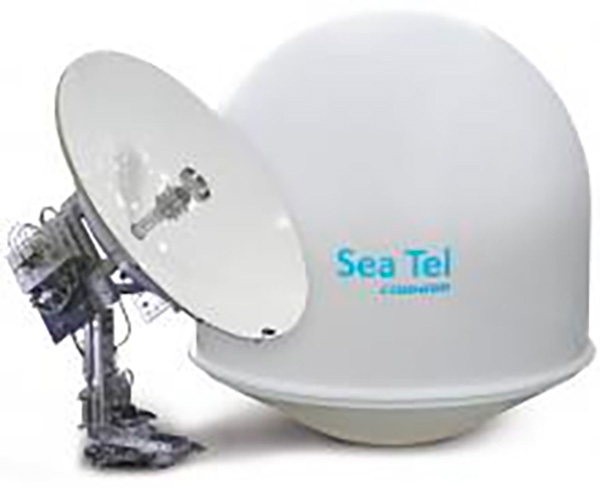 MIL-SAT provides accurate high-performance antenna solutions for tracking LEO & MEO satellites used in a variety of applications and network options. MIL-SAT offers a variety of innovative end-to-end antenna system installation solutions that are designed to match the scale and budget of your tracking project. 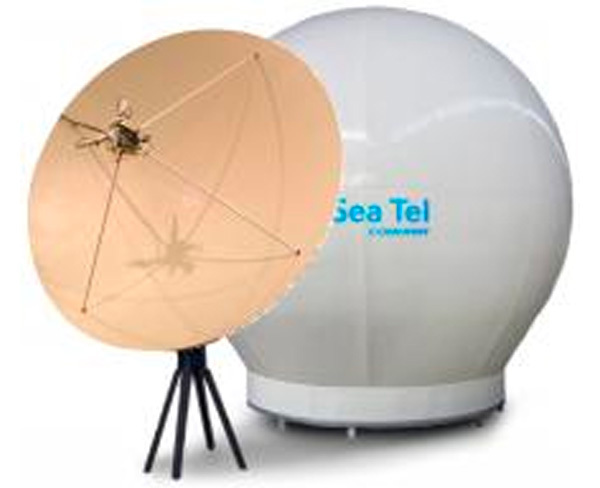 MIL-SAT antenna system meet the demand of critical operations in markets such as: Search and Rescue (SARSAT), weather monitoring, AIS Tracking, Homeland Security, Telecommunications, Value Added Service (VAS) providers and more. 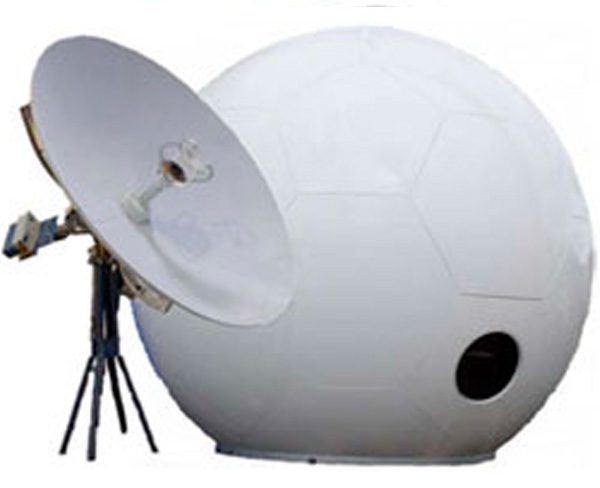 MIL-SAT Tracking antennas are available is reflector sizes 1 Meter up to 7.5 Meters. The antenna systems include RF frequency options from 950Mzh to 80Ghz. 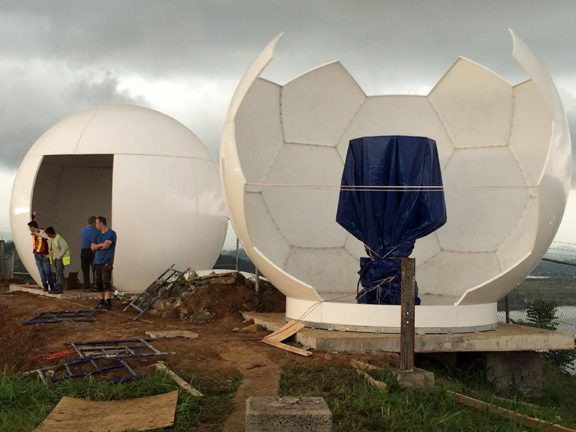 MIL-SAT designs and builds custom fiber optic networks supporting long distant Tracking operations. Turn Key Installation services are available for most parts for the world.